hd00:11Alaskan mountain peaks seen from Skilak Lake Road, evening time, with a flowing beard of writhing time lapse cloudy fog. 4k00:20Cloud over Mt Taranaki on the North Island of New Zealand. hd00:17UK, Scotland, Highlands, Roy Bridge, View towards Stob Ban and the Grey Corries. 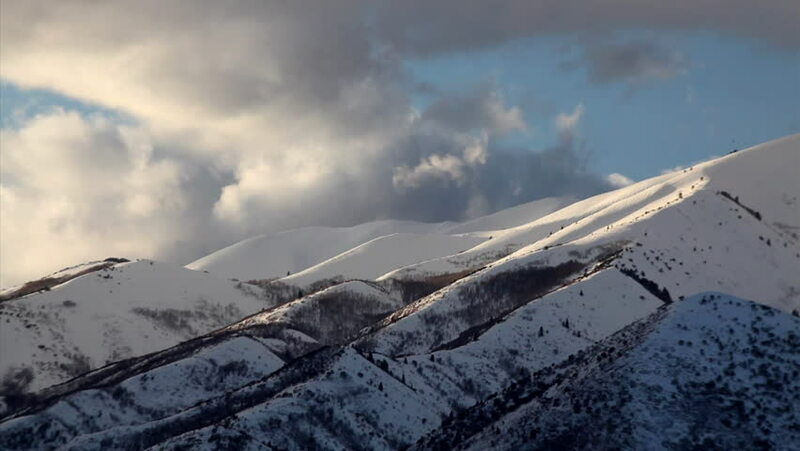 hd00:13 Snowy hills. Dramatic clouds form in a valley. View from the top of a mountain. hd00:07Evening shadow of a young couple in love on the pavement. Silhouette of two people in the sun. Male and female walking around the city.